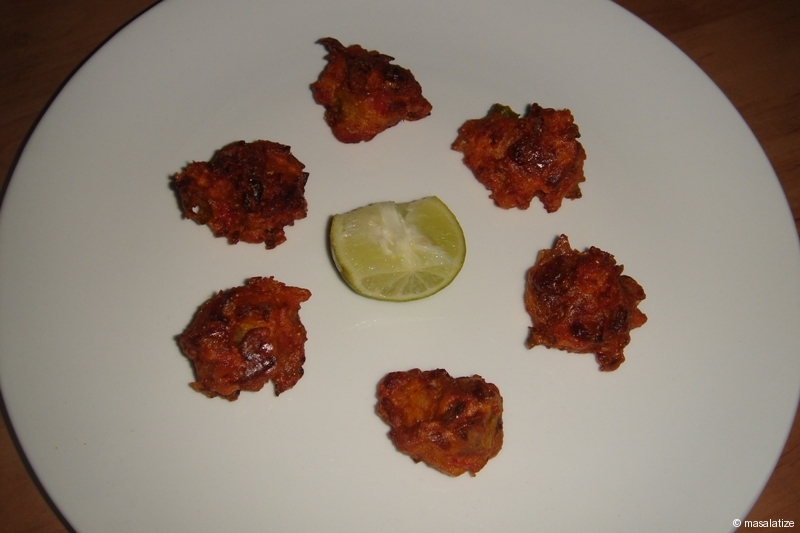 Prawn Pakora is a tasty appetizer or side dish eaten in India. 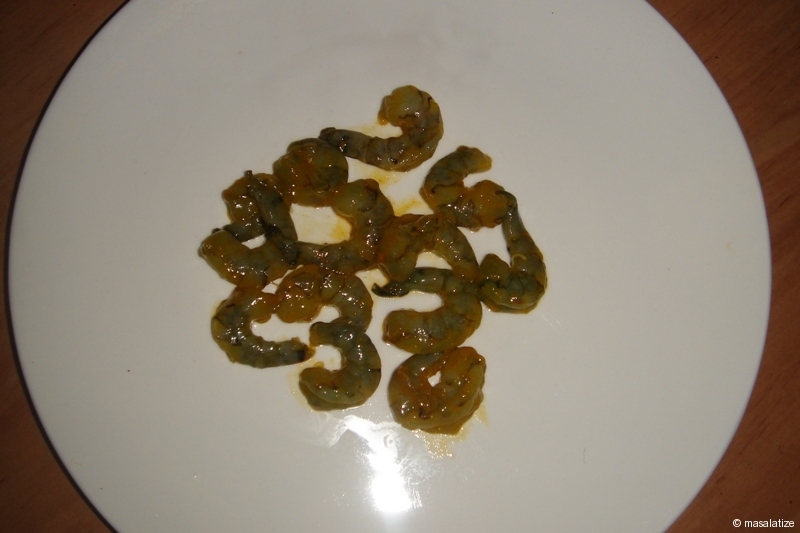 Especially I like Prawn Pakora from Benfish in Kolkata . Wash prawn. Remove shell and vein. 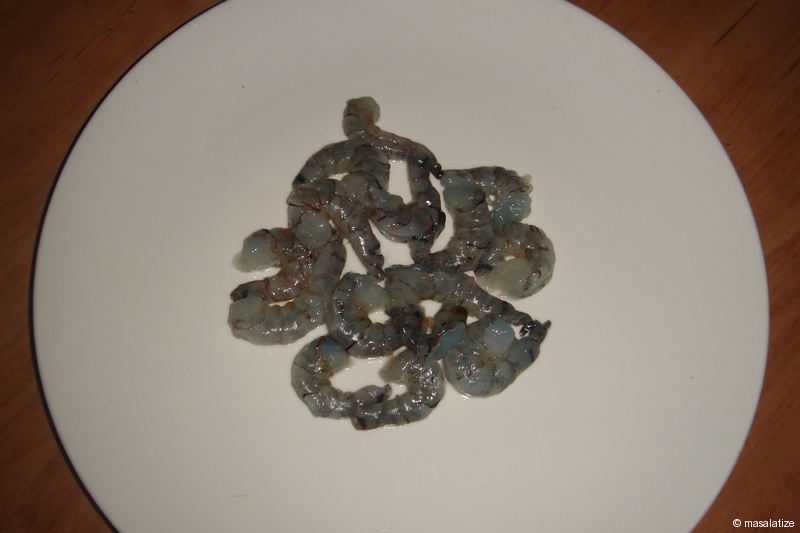 Mix all the above ingredients with prawn. Add water thoroughly into a smooth batter. 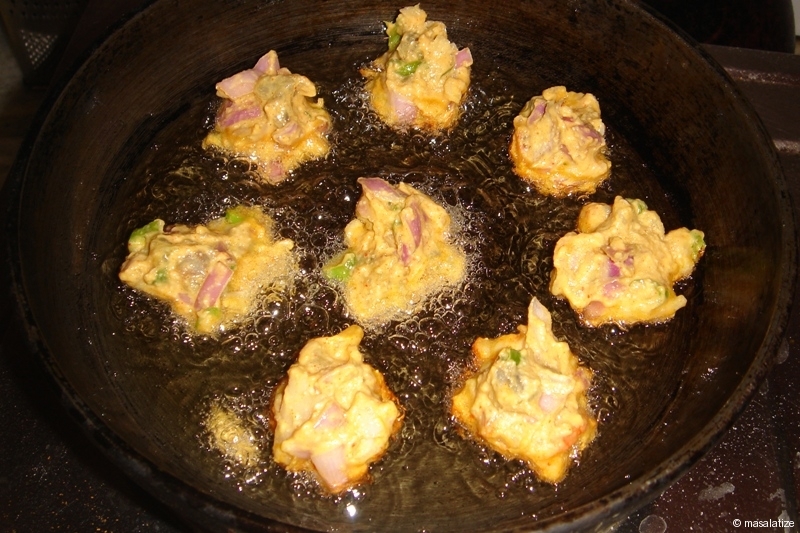 Heat oil in pan then fry the pakoras until brown. Make heat low or medium to fry evenly. Serve hot with lemon and ketchup. 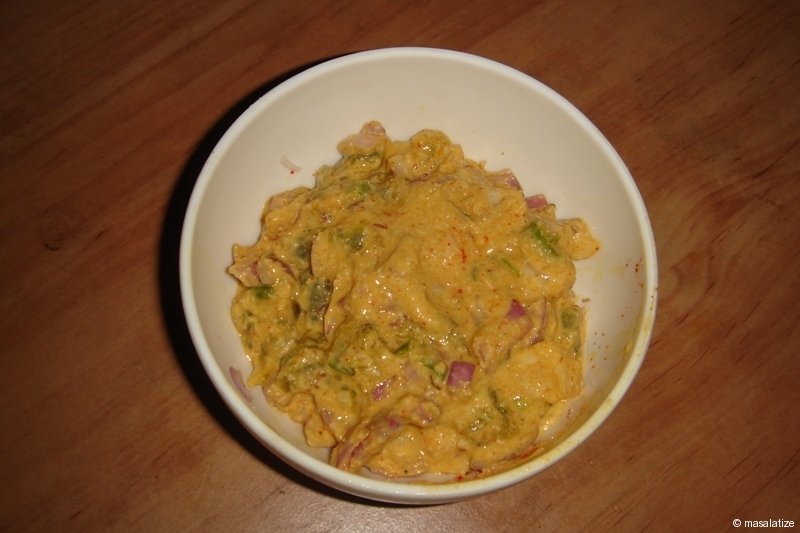 Sorry, I have added Turmeric Powder. I have updated as well.